Audi UK and We Are Social collaborated with Twitter and five amazing artists to create the official 20th anniversary #PortraiTT of the Audi TT. 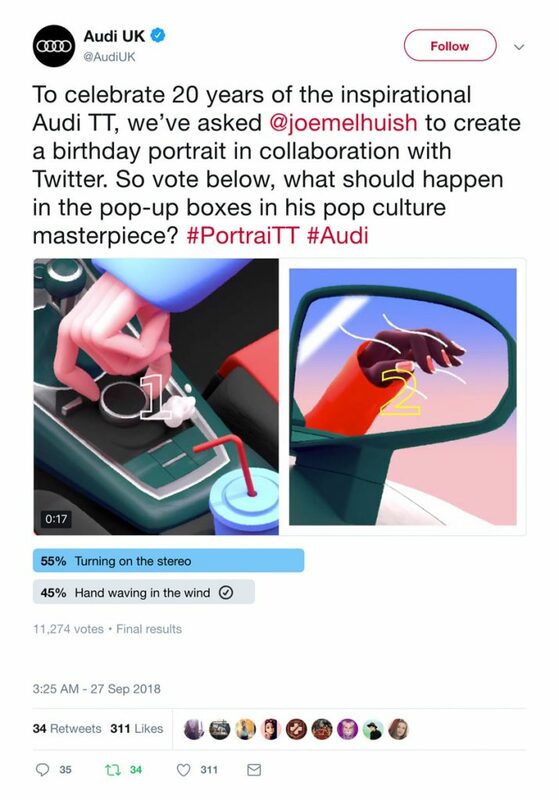 From illustrators to digital sculptors to graffiti artists, the Audi TT inspired them, with Twitter voting to help shape each final piece. Each artwork was published through Audi’s Twitter account and also went out on the artist’s Instagram feed. 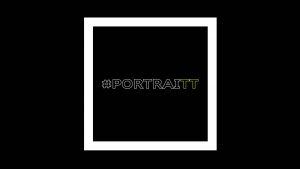 At the end of the campaign, the best #PortraiTT, as voted for by Twitter, will become the official birthday #PortraiTT of the Audi TT.